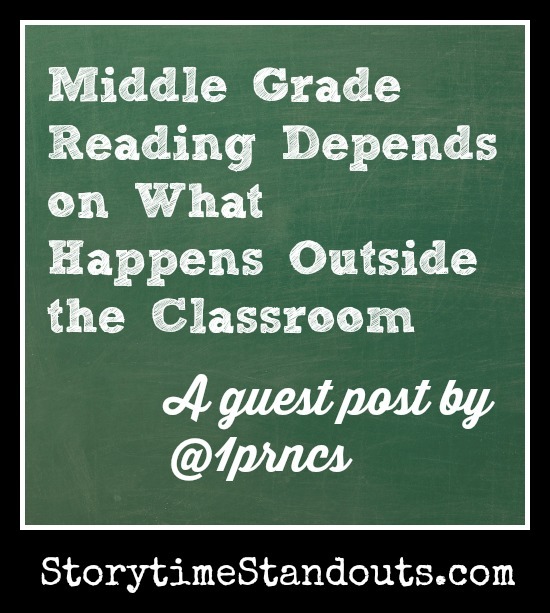 Children, when they reach about grade four, are vulnerable when it comes to reading. 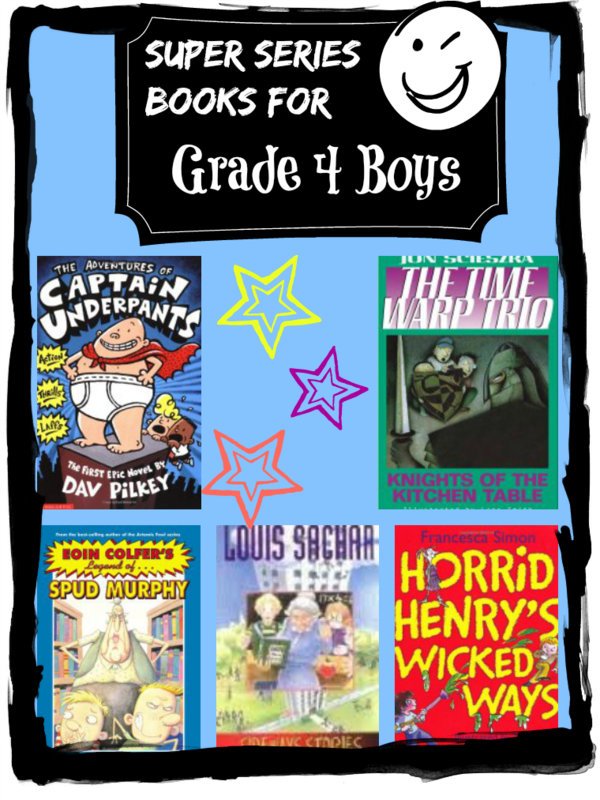 Typically, the books grade four children want to read are longer, the print may be smaller, there are fewer illustrations and readers may encounter tougher and/or altogether unfamiliar words. All of these factors may deter these children from wanting to read. I once shocked a group of parents when I said that if I had a choice of reading to my child or listening to my child read, I would choose reading aloud to him (fortunately, the choice should never be necessary). The fact is, if we read aloud to our children, we will foster an appetite for great books and we will introduce fascinating characters, unusual settings, little-known historical and/or scientific facts and spectacular new vocabulary that will serve our children well. 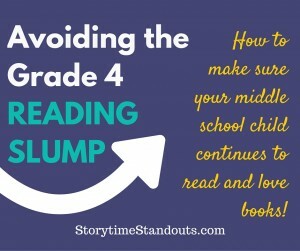 Also remember, the more your children observe you reading, the greater the likelihood that your child will reach for a book when he has an opportunity, successfully avoiding the dreaded Grade Four Reading Slump. For further information on reluctant readers and the grade four reading slump, check out our page about reluctant readers . I had no idea you’d had the site running for so long Carolyn. I like the posts you’ve written about this topic. It’s something I want to look closely at this school year as I am teaching a 4/5 split and my worry is always that the reluctant readers will stay that way. Amazing. It’s such a shame more people haven’t heard about this site, it covered just the thing I needed!